We've recently started a new series at Vator called When They Were Young. Basically, we look back at the early years of well known companies, and we see how they evolved. One of the more interesting things about writing those stories is to see what the original idea was for the companies we now know so well. 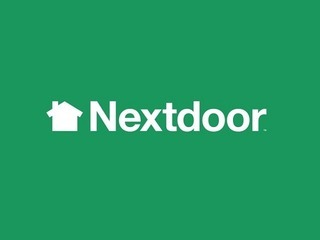 Nextdoor, for example, started like as Fanbase, an online crowdsourced almanac of professional and college athletes. We have this idea that companies sprout fully formed; in actuality, most of them look very different than where they started. Such is the case with daily fantasy sports company FanDuel. 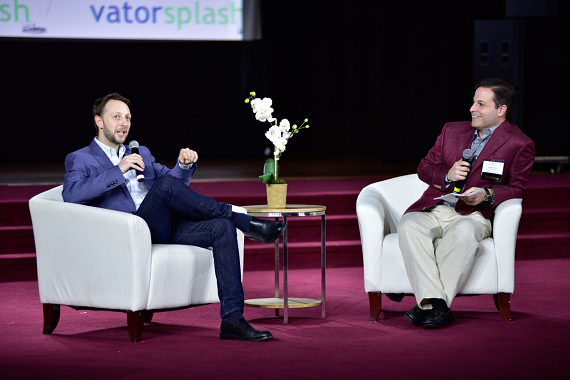 Tom Griffiths, the company's CPO and Co-founder, sat down with Paul Martino, Partner at Bullpen Capital, at Vator Splash Spring last week, and he talked about the early iterations of the company and how it came to be what it is today. FanDuel actually started out as a company called Hubdub, in the prediction market space, though that was not even the first iteration of the company. "If you go all the way back to 2006, I was a student and I dropped out to work on a startup called Groopit, which was a group social networking site. Facebook was just starting to take off in the U.K. and we thought we could do it for groups. That didn't work out, mainly because we spent nine months in our bedrooms, coding, and not speaking to customers, not realizing what people wanted," said Griffiths. "That was the first hard lesson we learned. 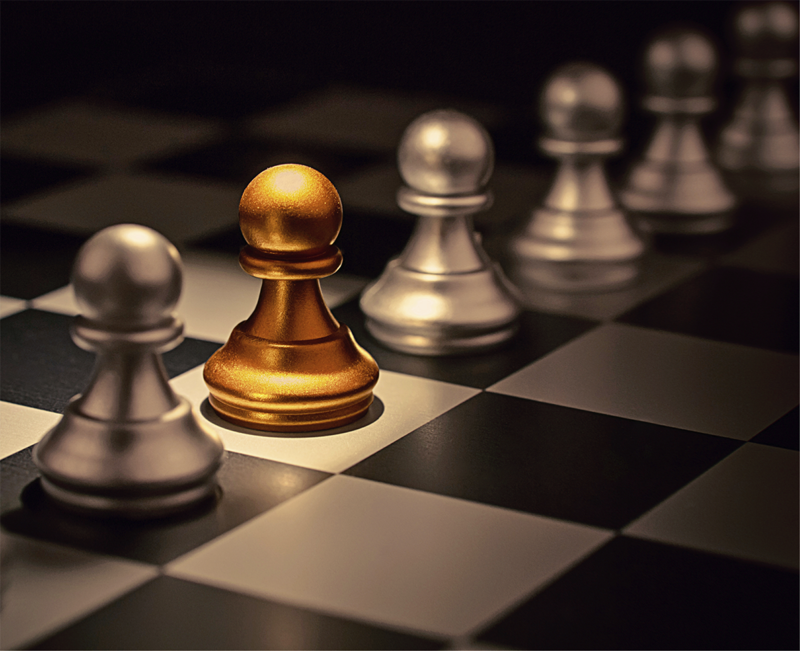 You need to be customer-focused, you need to put something out there in order to get feedback." The company then shift to focus, instead, on Hubdub, a news prediction site, and met Nigel Eccles, who would go on to become CEO of Fanduel, in a Scottish pub, after an event. With Hubdub, users could make predictions about any news story, from serious ones, like who would win an election, to less serious ones, like how many kids Brad and Angelina would adopt. "It was fun, but what we realized is that it attracted a very unique, niche consumer. People would spend hours and hours predicting on news stories. It was cool but it wasn't going mass market. We had a bit of a soul searching moment in 2009, when we realized that if we were going to build a big business we needed to pivot." Finding the idea for FanDuel didn't come right away, though. "What I would say is that it sounds like it should have been a lightbulb, eureaka moment, but it was a bit more structured and scientific than that. Our backgrounds, mine is in statistical machine learning, our CEO is in math, so we were very analytical about what is the pivot going to be? So there wasn't the classic lightbulb moment that the media likes to portray for a lot of startups," he said. "It was really about, 'Let's look at the data, let's see where, and how, people are using Hubdub. Well, it turns out that 50 percent of the activity is in sports. Why is that? Well, sports actually leads itself really well to predictions, and a daily cycle was more exciting than a season-long cycle. So we said, 'That seems a bit like fantasy sports. There's this huge, passionate audience for fantasy sports, what if we tried to condense that down to a single day?'" So the company talked to people in the community by putting an ad out on Craigslist, asking them to answer questions about fantasy sports. Through that, the company locked onto its salary cap format that it still uses today. 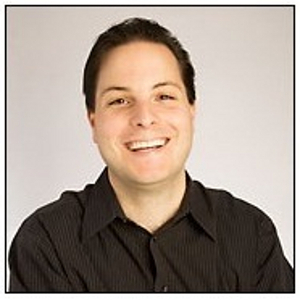 "Groopit was a struggle, when we changed to Hubdub it was hard to give that up and pivot to FanDuel. When you think about the situation we were in, it was five of us as founders, in the U.K., trying to launch an American fantasy sports product," said Griffiths. "So we needed a lot of tenacity and optimism to keep going. I think the process I described around finding the right product was part of our determination not to fail again. We felt that we were going through the right process, we had picked the right signal, and we were following that signal. So, when we started to see it come through in the numbers, we made more money in the first month of FanDuel than we had in the first year and a half from Hubdub, it was definitely a signal there that we believed in it. 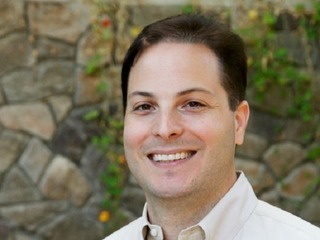 It was best set of metrics we'd ever seen, so we just kept investing in that."